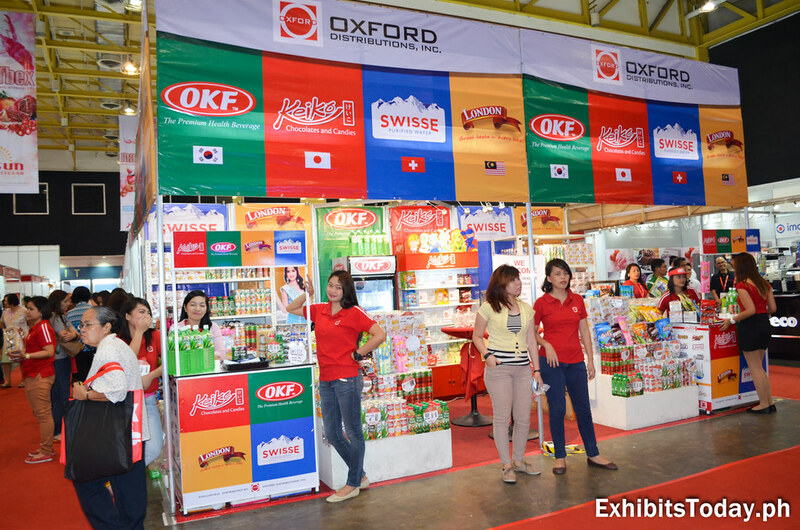 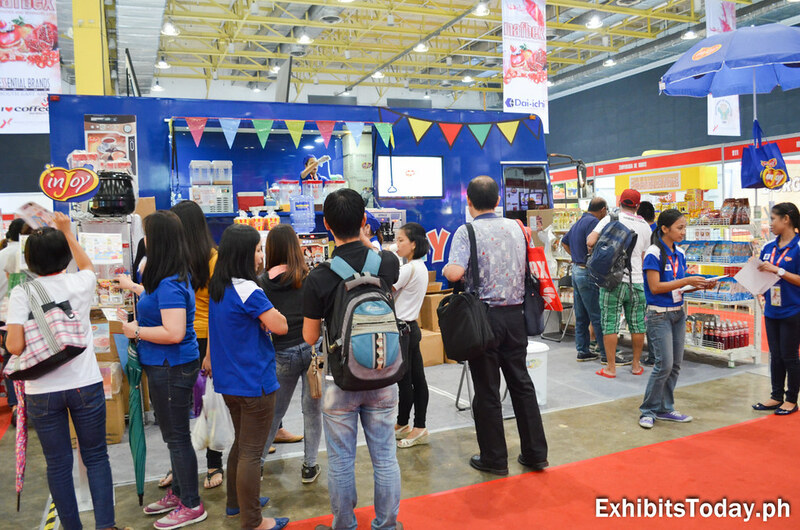 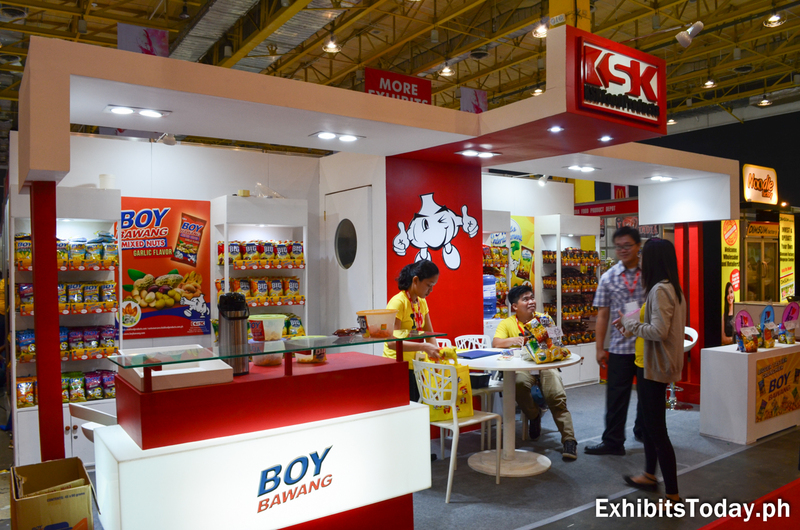 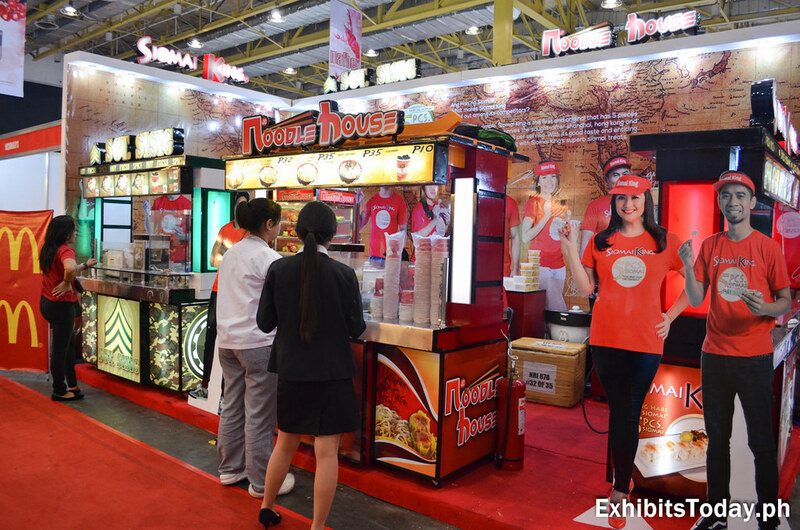 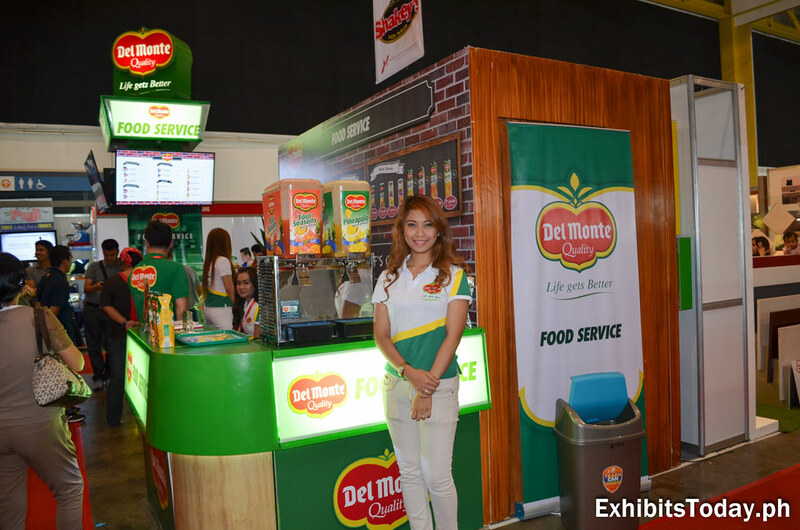 A regular participant in food expos, KSK Food Products showcase their wide variety of Filipino snacks including the Pinoy favorite Boy Bawang! 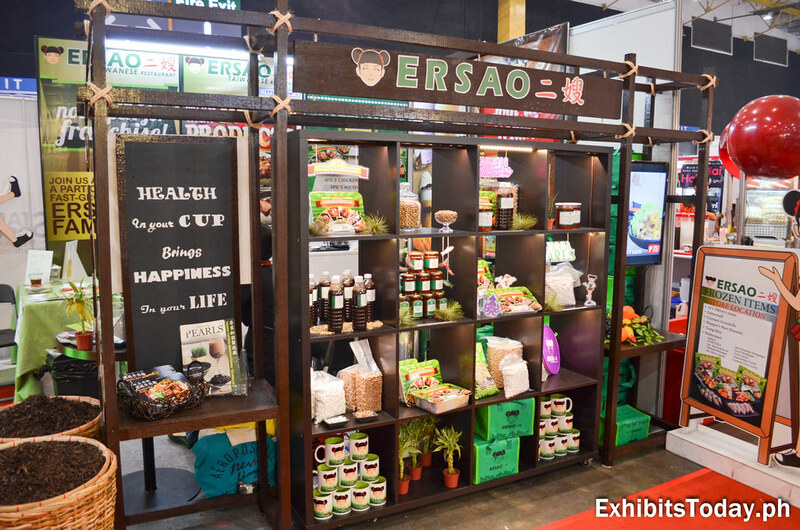 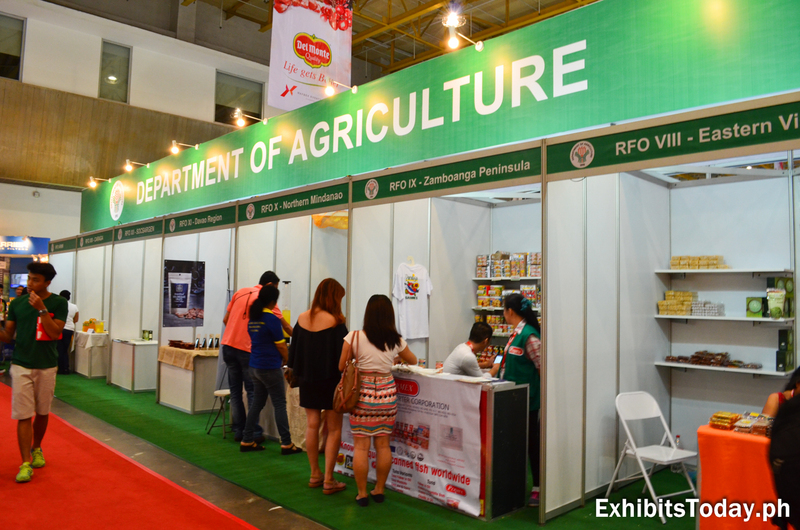 The Department of Agriculture gives way to present the special locally-made delicacies from different regions of the Philippines. 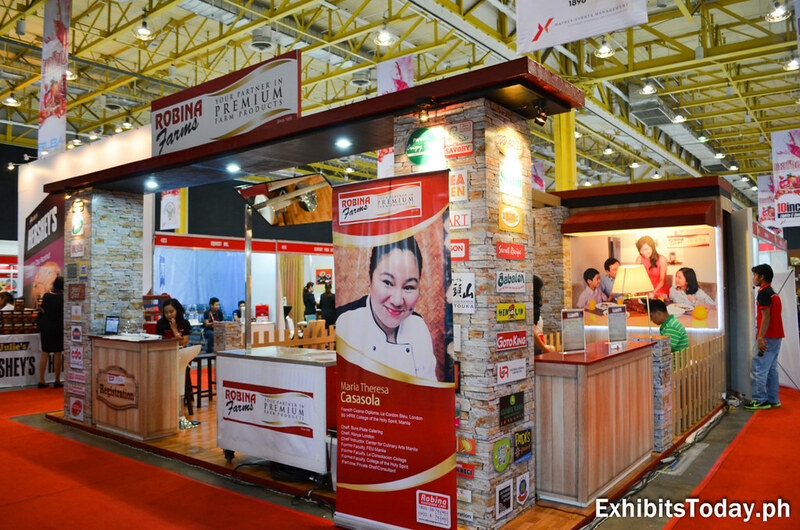 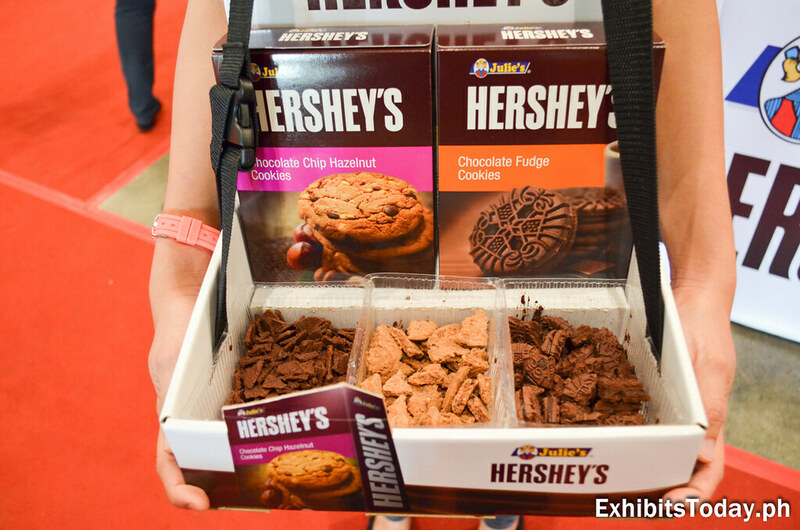 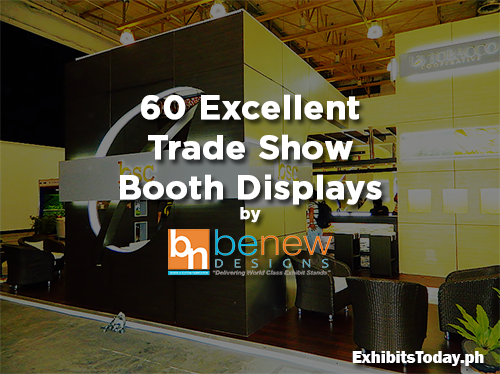 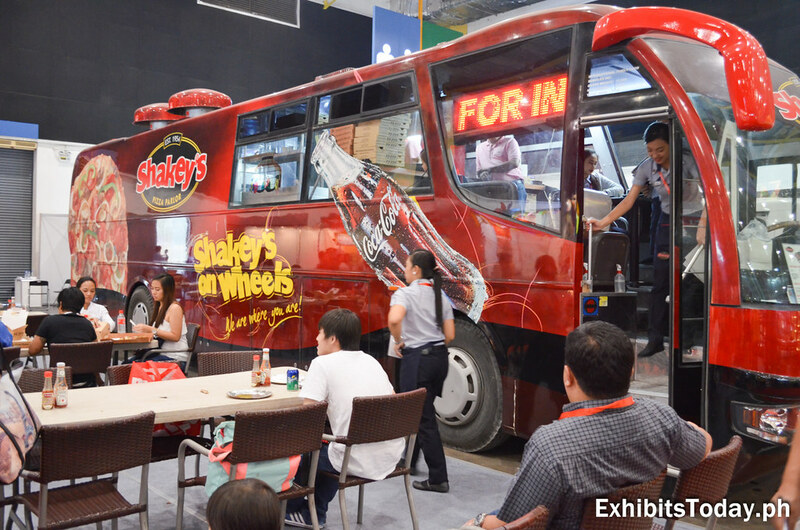 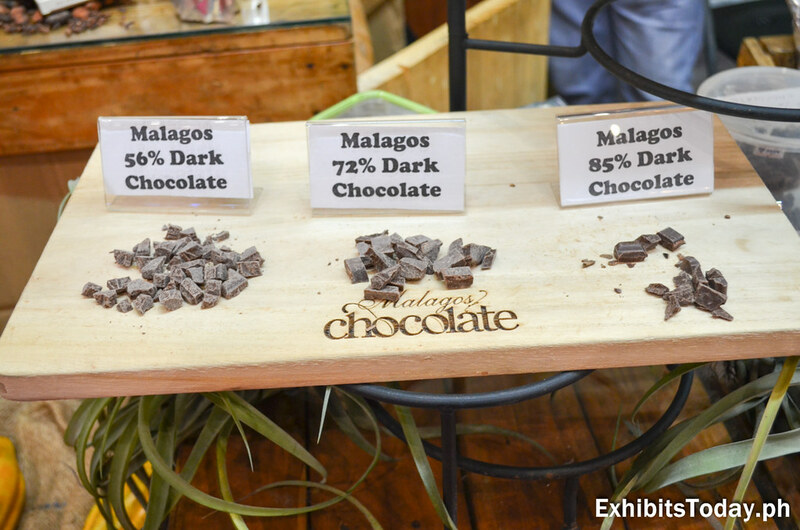 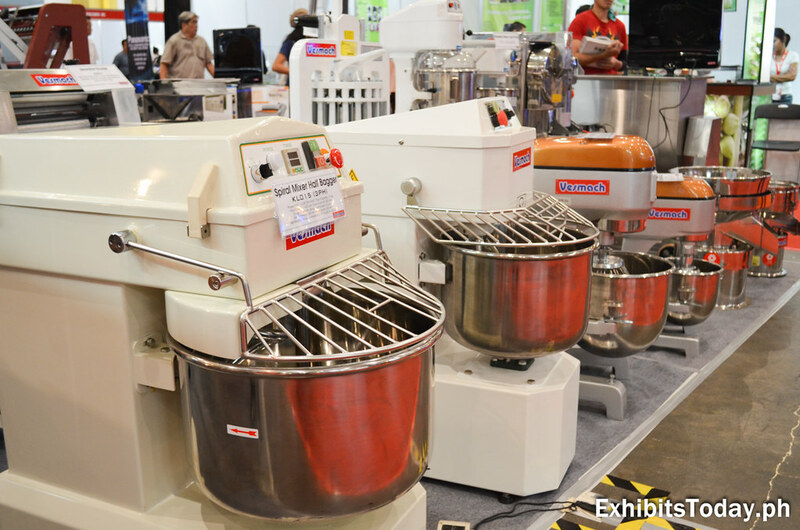 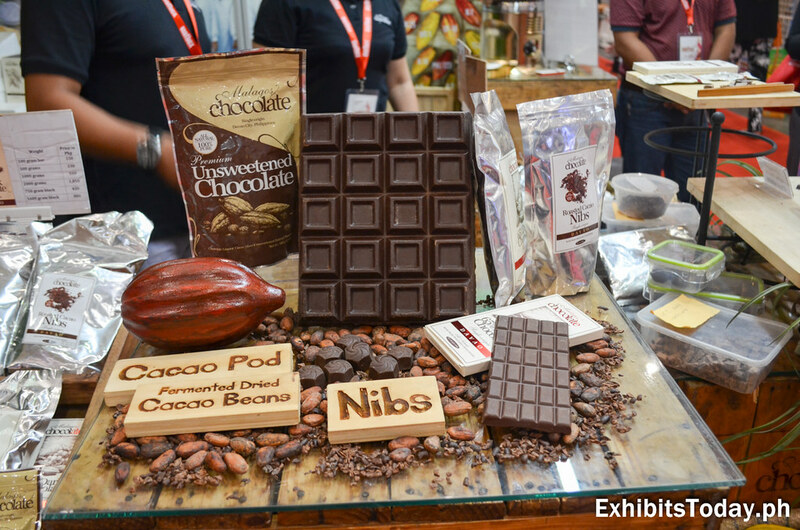 This serves as a great opportunity to taste the best of the country in one place! 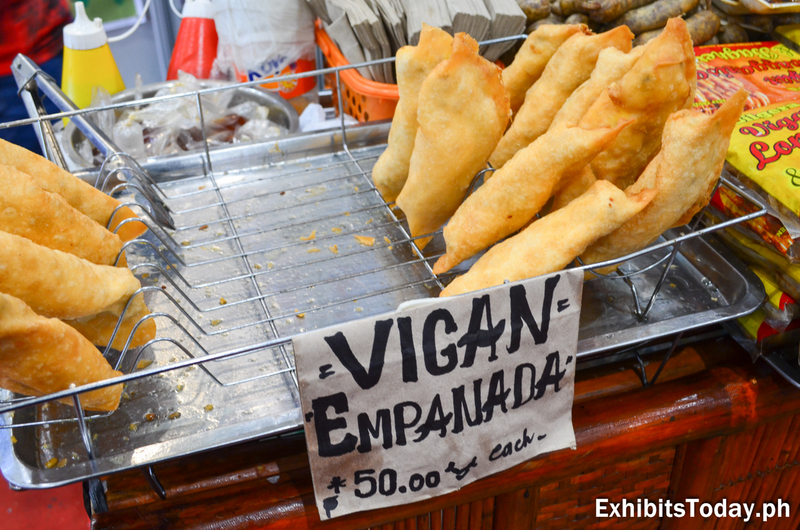 One of the best sellers at the DOA pavilion is the Empanada of Vigan at the Ilocos Region exhibit booth. 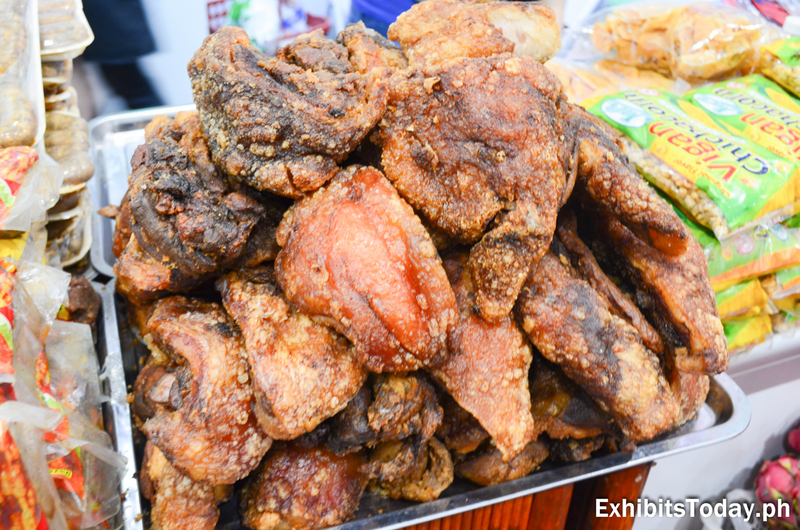 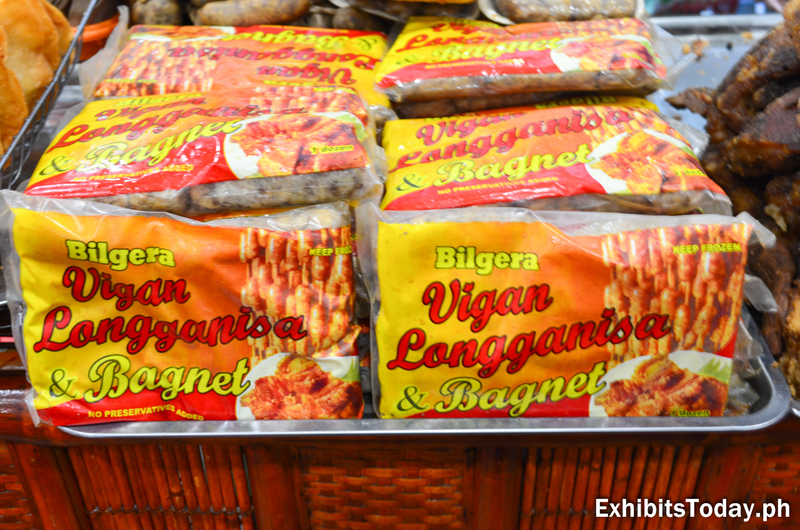 In addition are the Vigan Longganisa and the mouth-watering Bagnet! 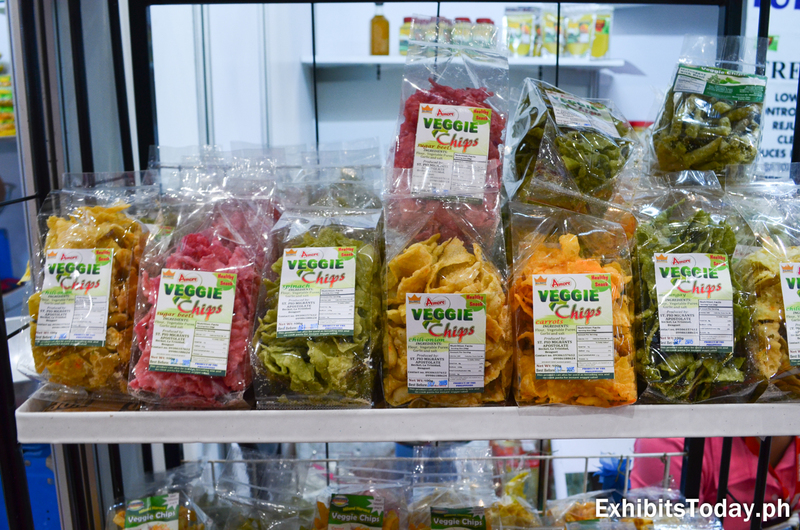 But if you're a vegetarian, Veggie Chips are perfect for you! 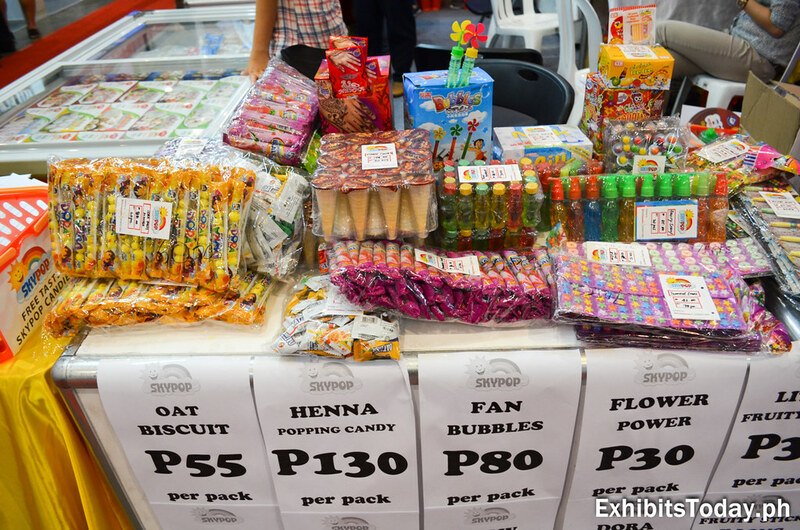 This healthy snack comes in different variants — sugar beets, chili-onion, carrots, spinach and malunggay. 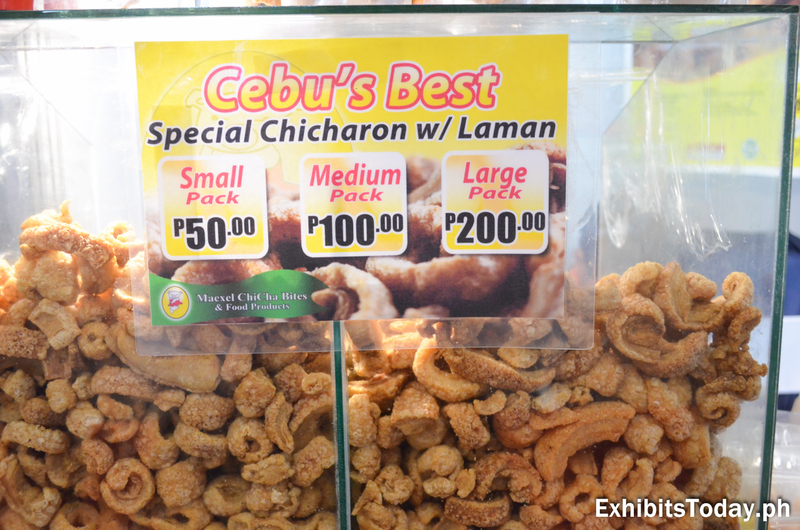 Here's also the place if you want to taste the Cebu's Best Special Chicharon, without travelling to the queen city of the south. 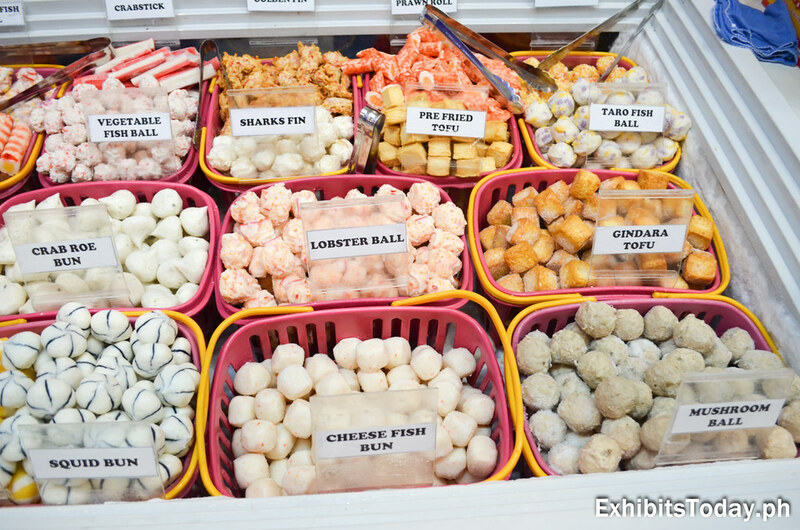 This time for our seafood friends, at Wei Wei Cold Store booth you can find ready-to-fry frozen seafood snacks such as moon roll, crab fish ball and sharks fin. 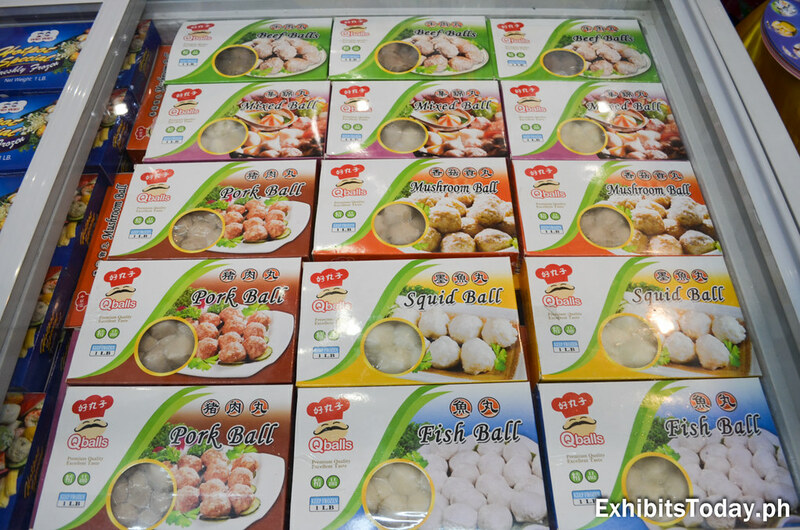 Or you might want to try these packs of delicious QBalls, which comes in pork, beef, squid, mushroom and mixed flavors, perfect while enjoying a movie or TV show at home. 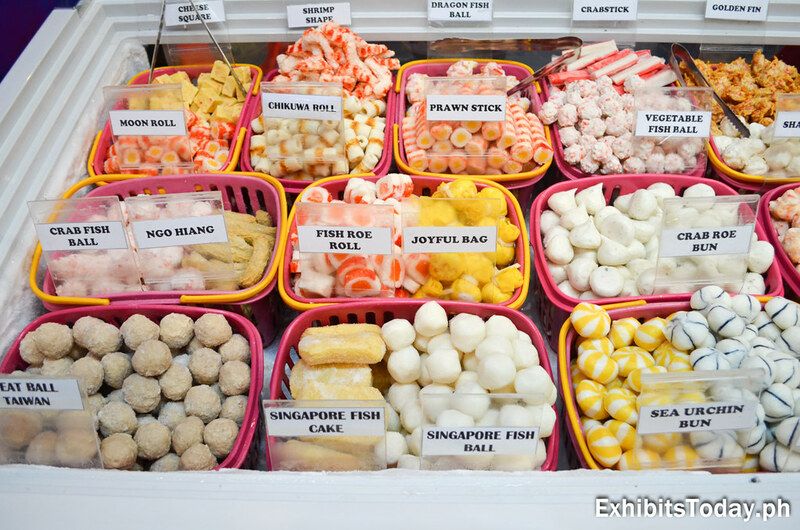 I'm fortunate to take home a pack of QBalls Mixed Balls and find it delicious! 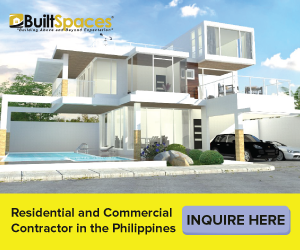 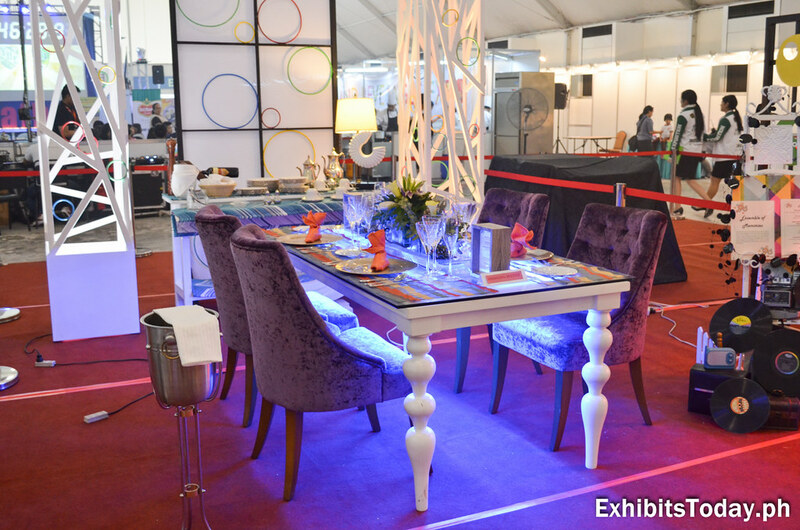 For those interested, kindly check out Skylite Dynamics website or call at +632 8337001 for price list. 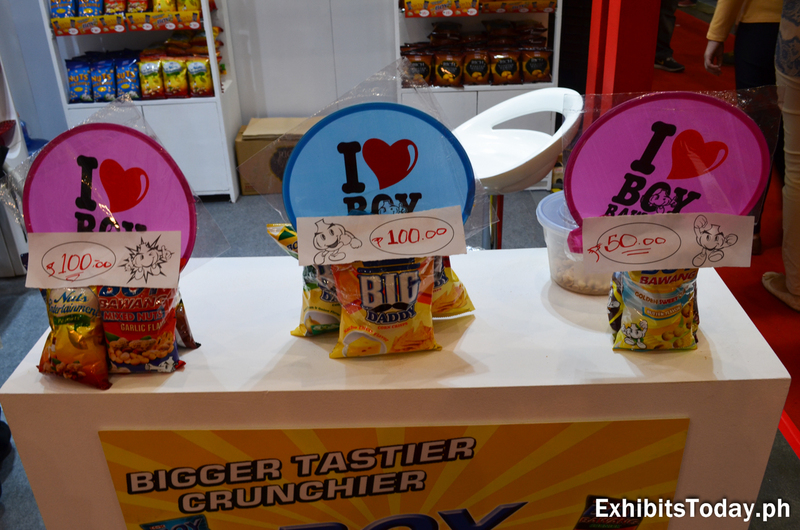 I'm sure kids (and child at heart) will love this! 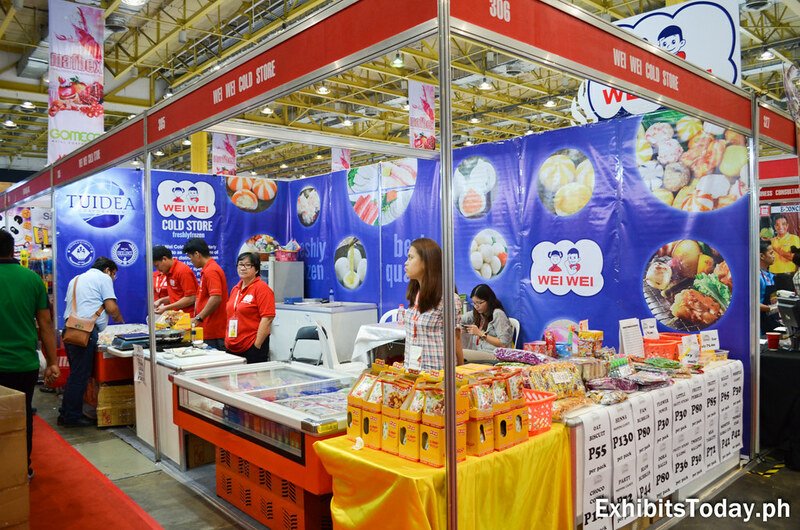 Sky Pop Candies are also available at Wei Wei Cold Store booth to reward your sweet tooth. 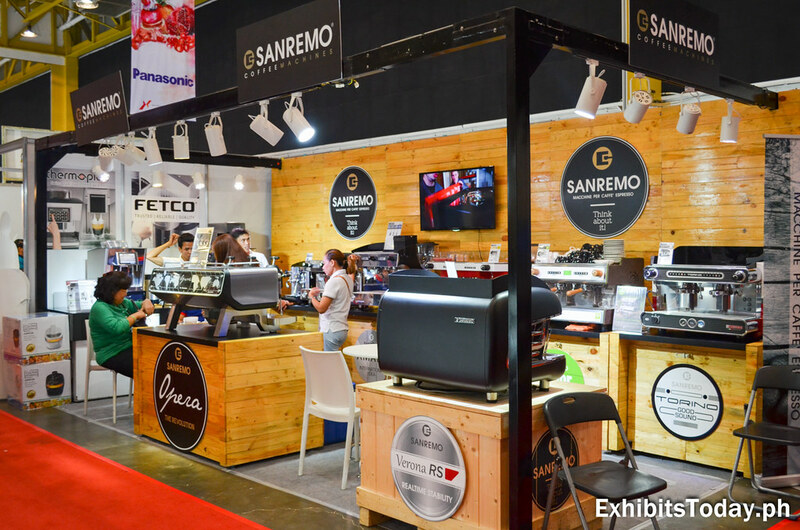 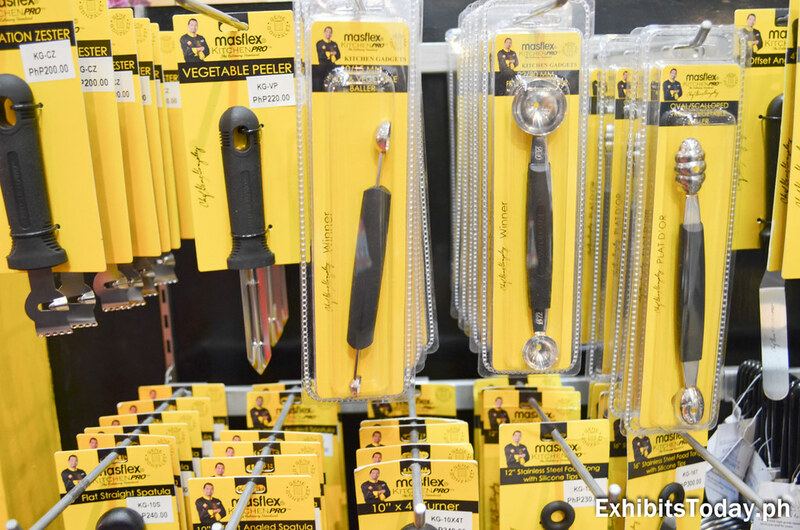 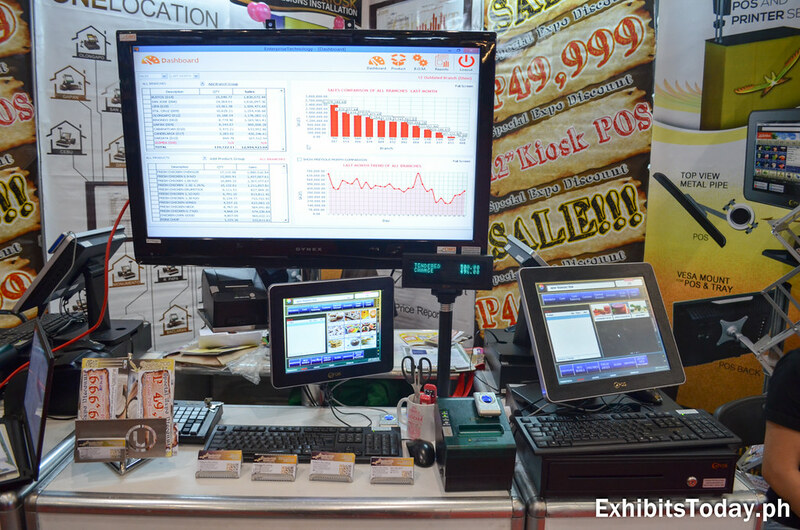 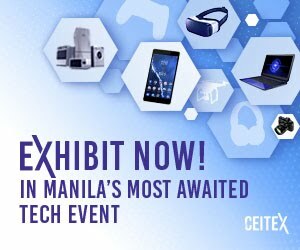 MAFBEX 2015 is not only for the food tasters, this is also a place for the entrepreneurs who are looking for the right tools for their business. 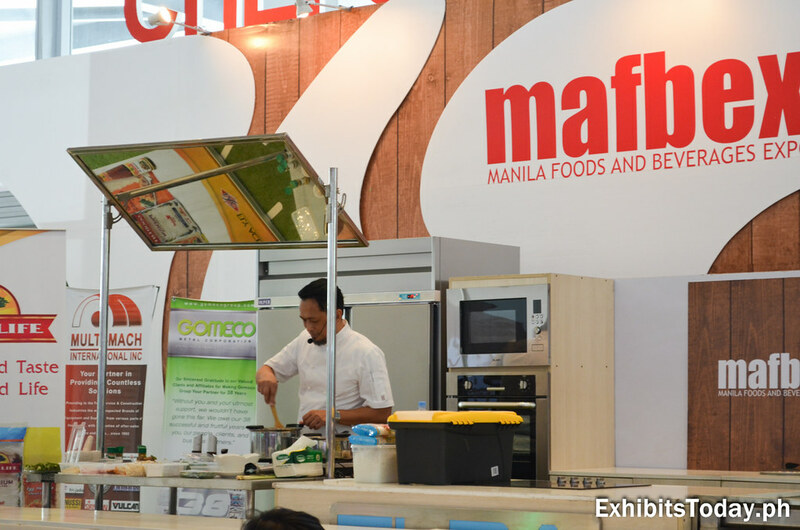 Spotted is Chef Sau Del Rosario doing a live cooking session at the Chefs of the World pavilion. 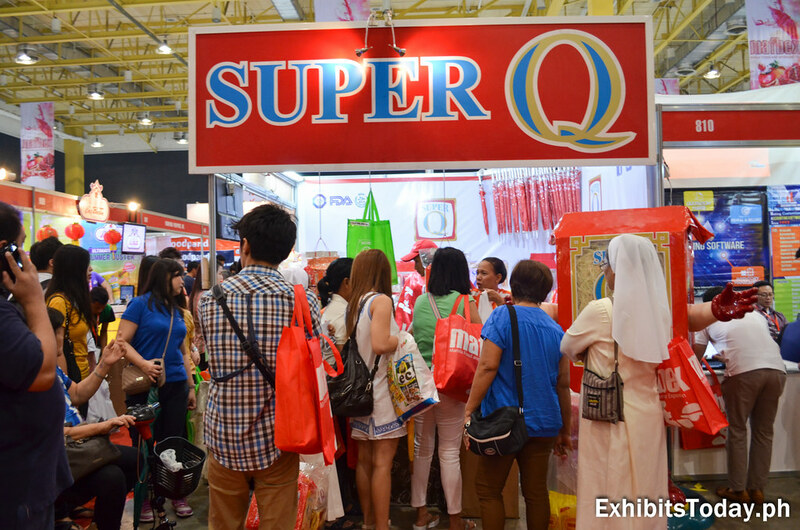 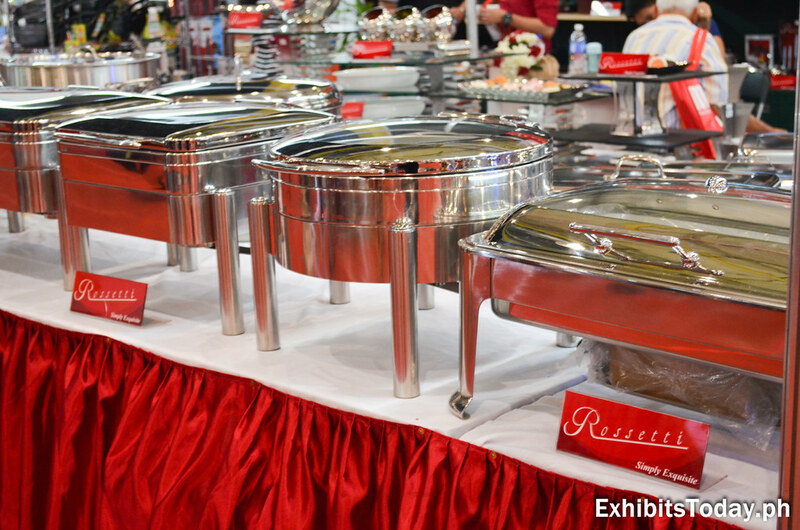 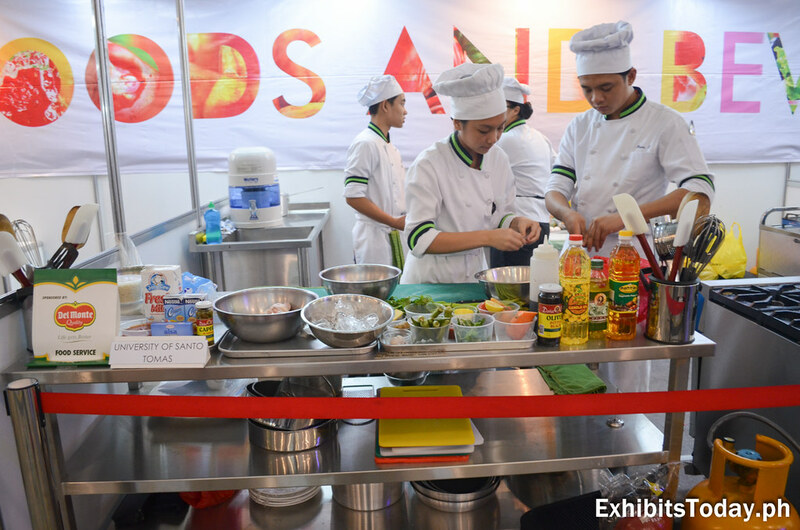 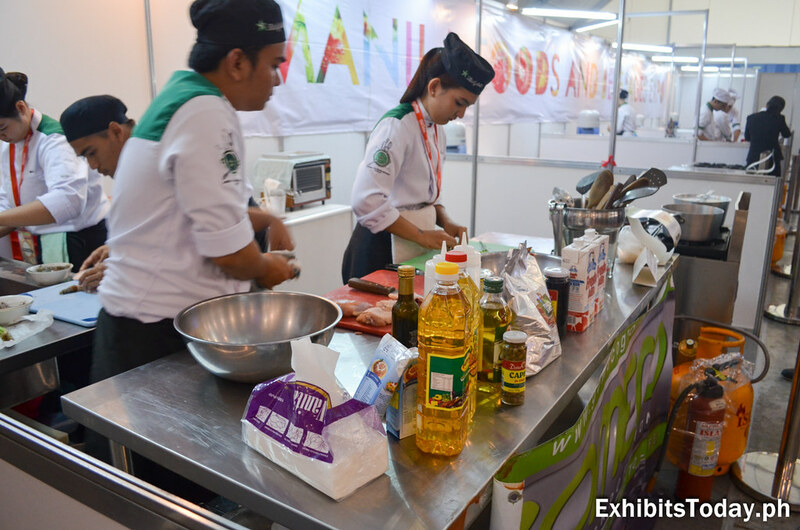 Interschool competition was also held during this 5-day food expo. 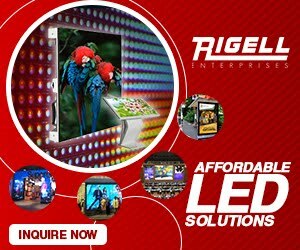 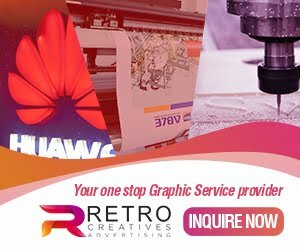 This is to give spotlight to the promising young professionals and amateurs in the industry. 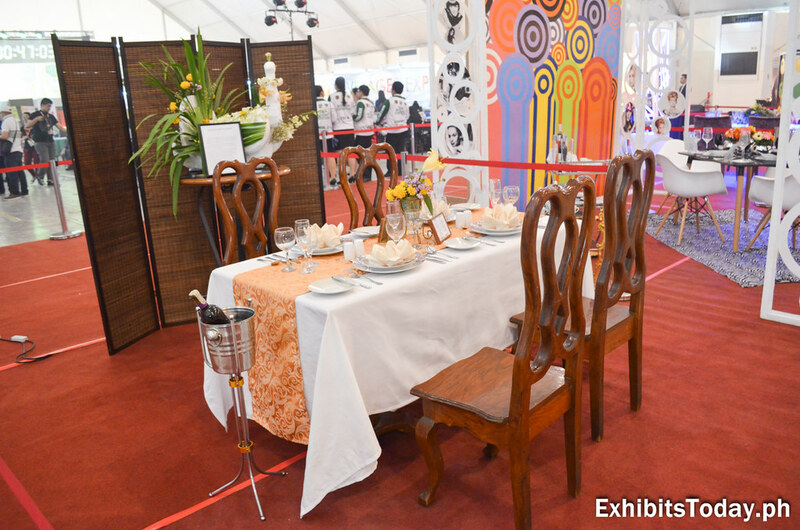 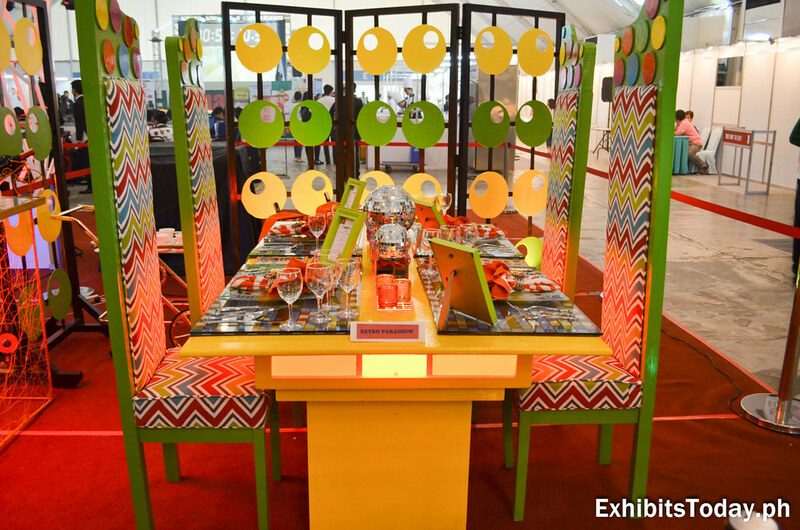 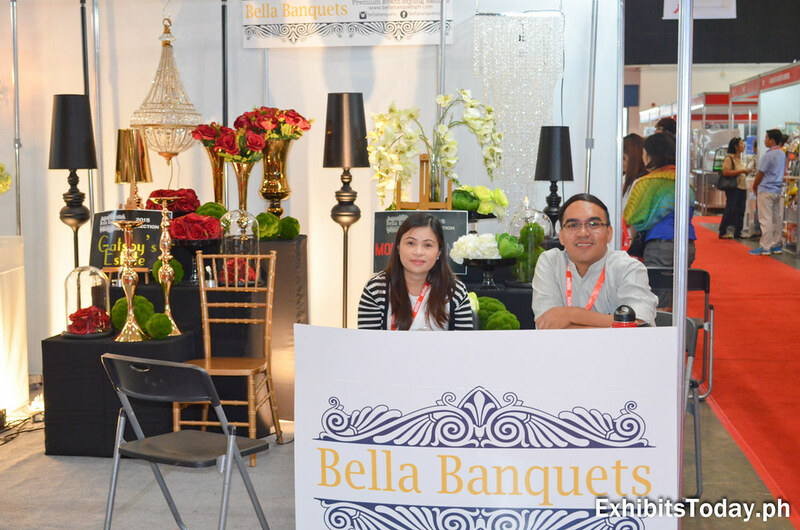 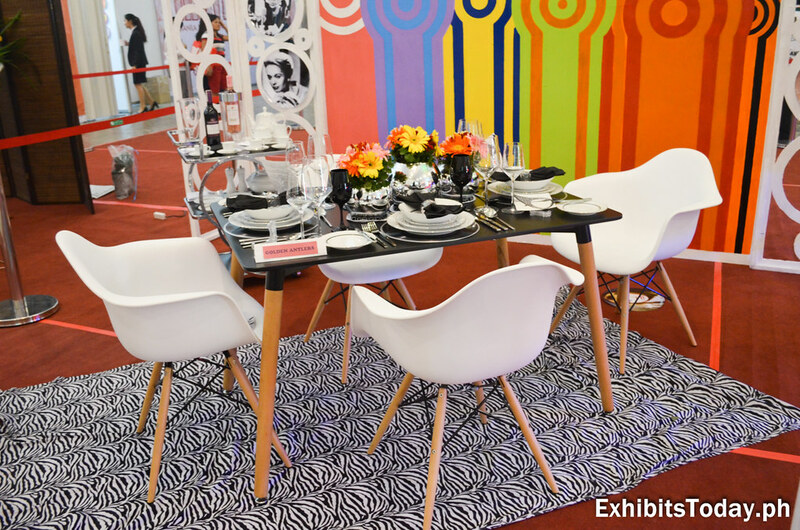 Lastly, capturing our attention are these different types of beautiful table settings displayed at the Exhibition Hall D of the World Trade Center Metro Manila. 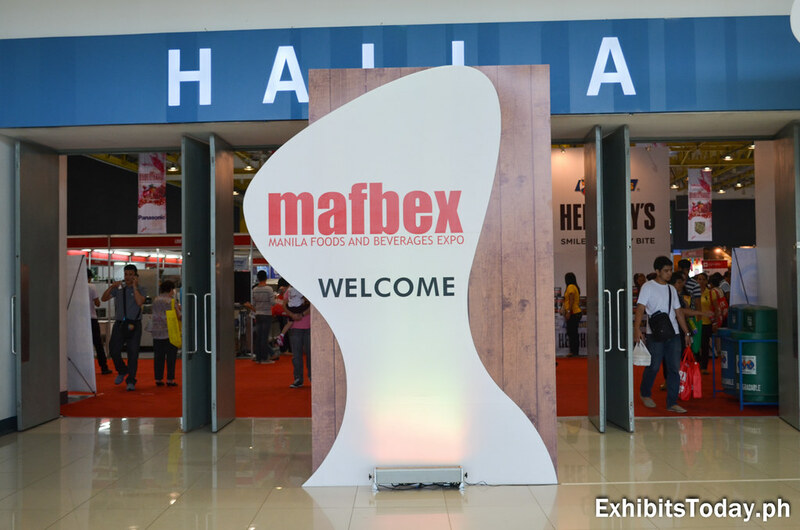 Till next year, congratulations to the organizers of the MAFBEX 2015!